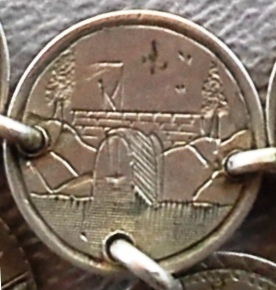 Bridge engraved on seated dime. 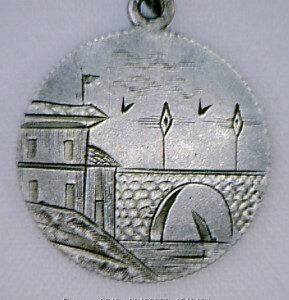 Bridge with building/”S” reverse. 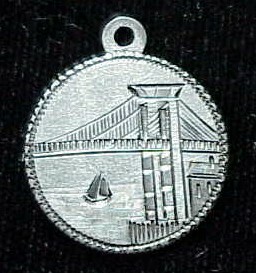 Three cent silver with bridge.